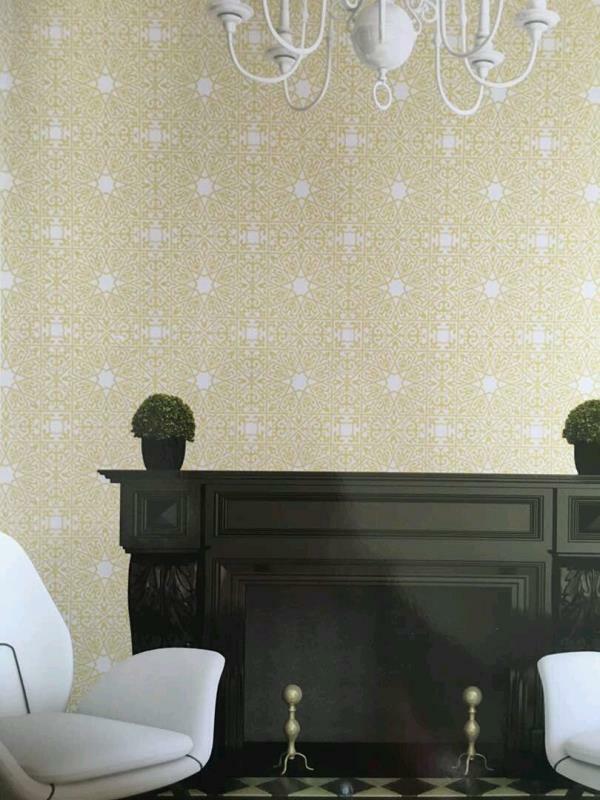 Imported Wallpaper in Delhi Studio465 wallpaper made in usa. 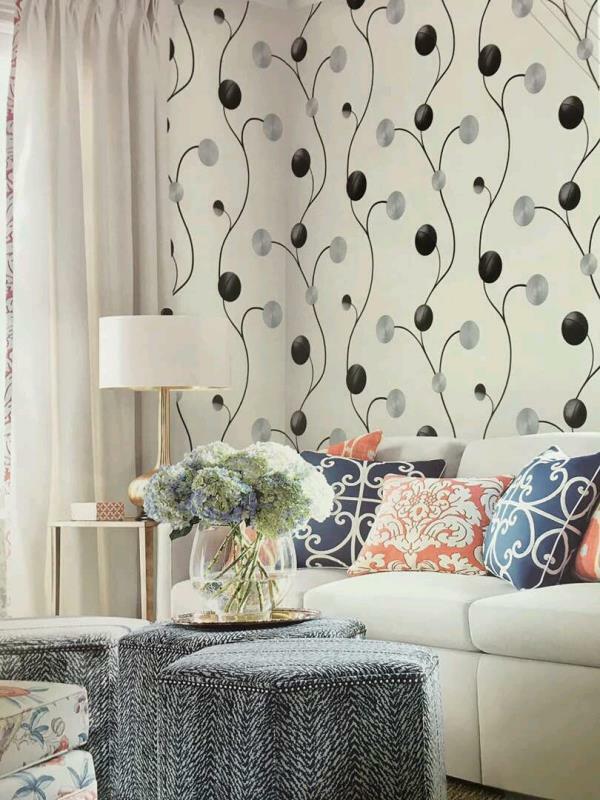 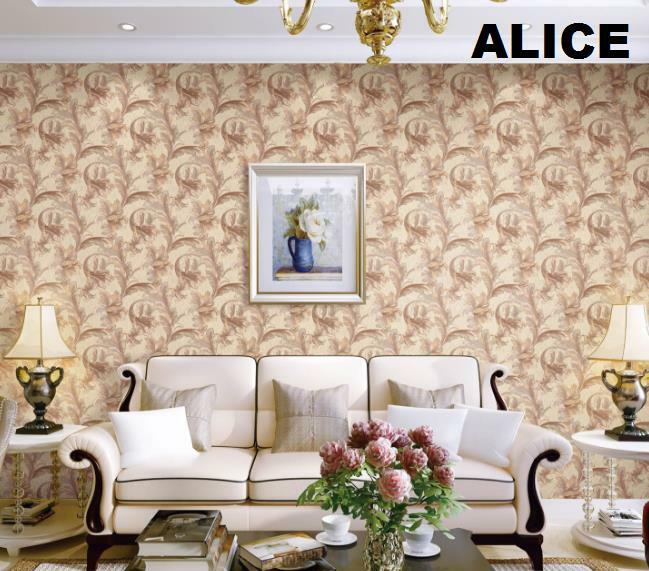 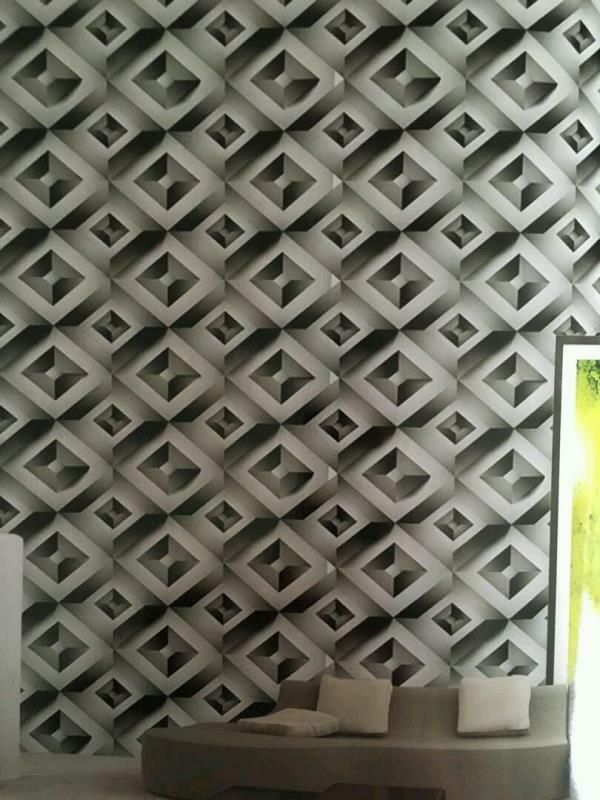 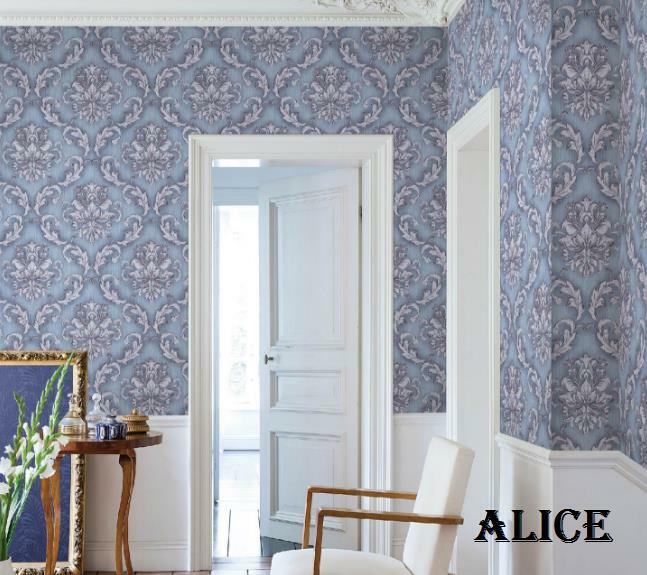 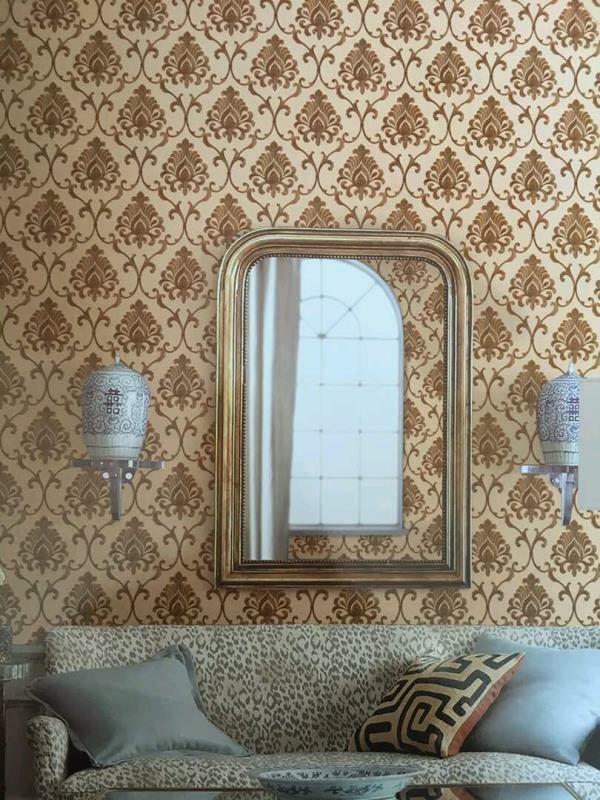 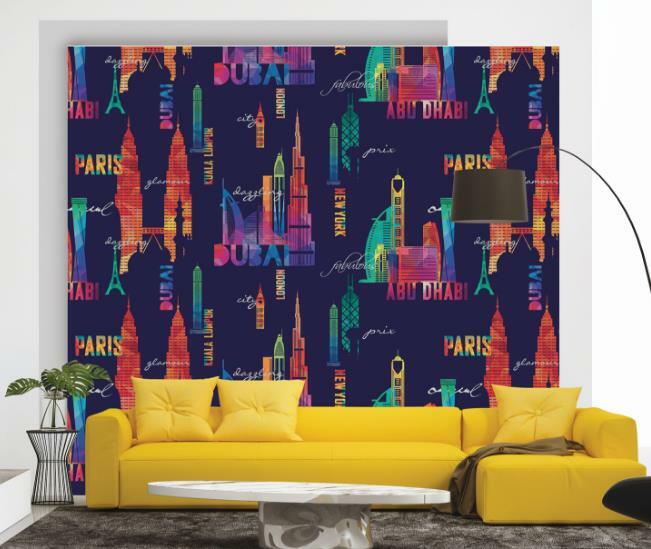 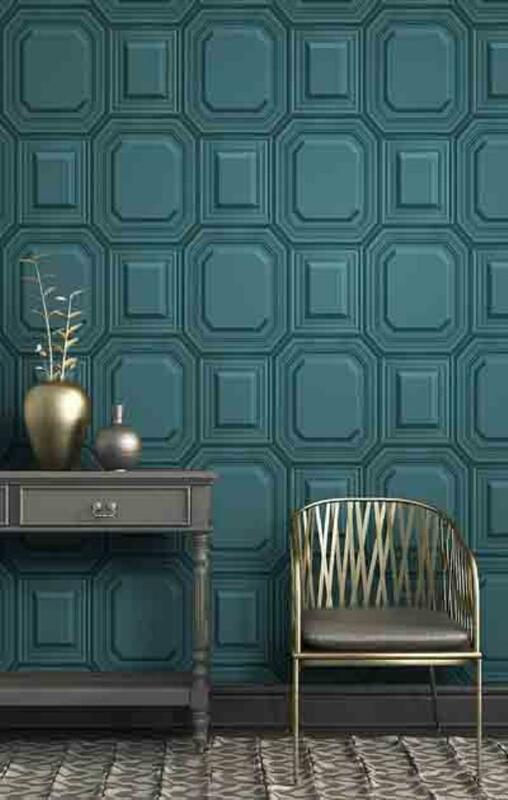 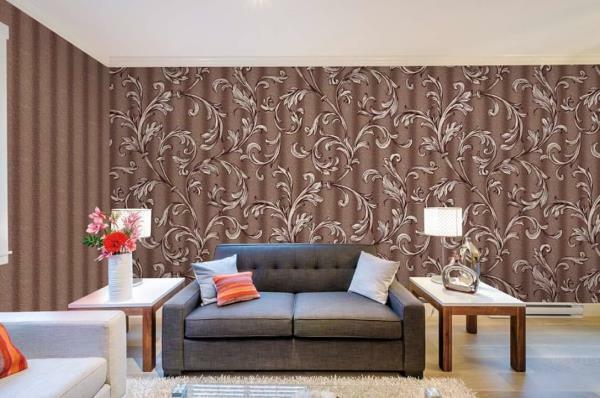 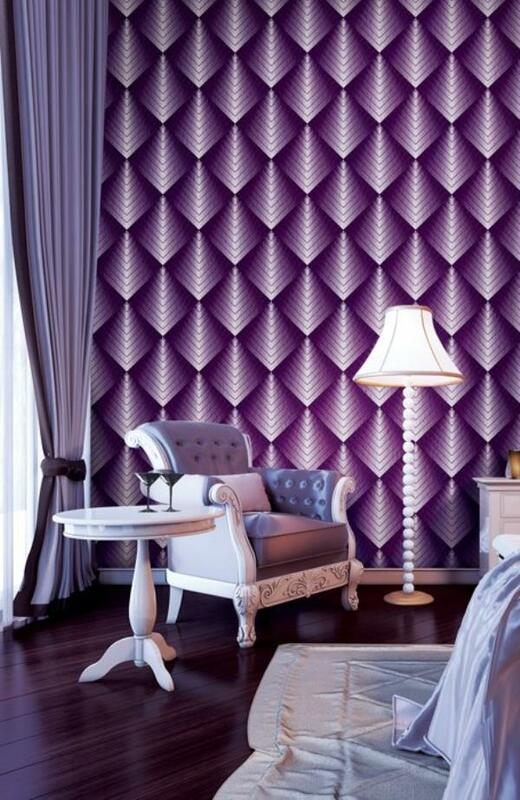 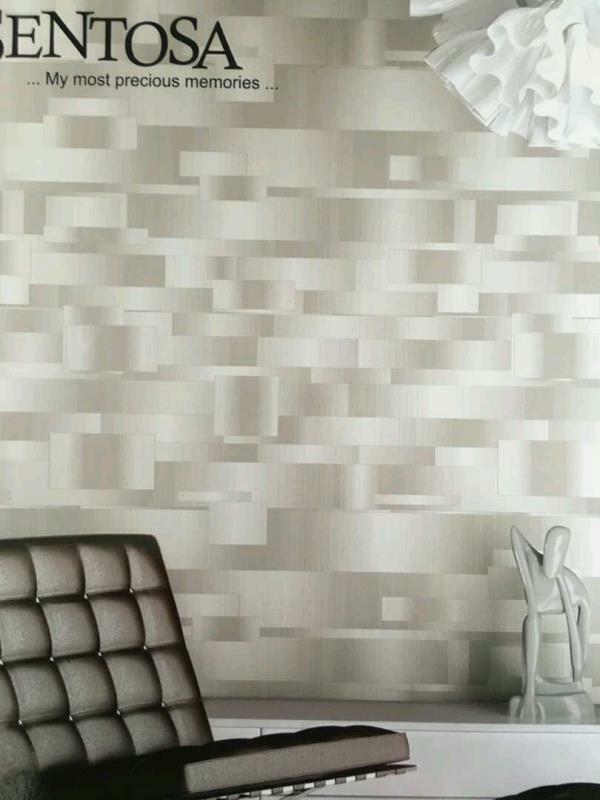 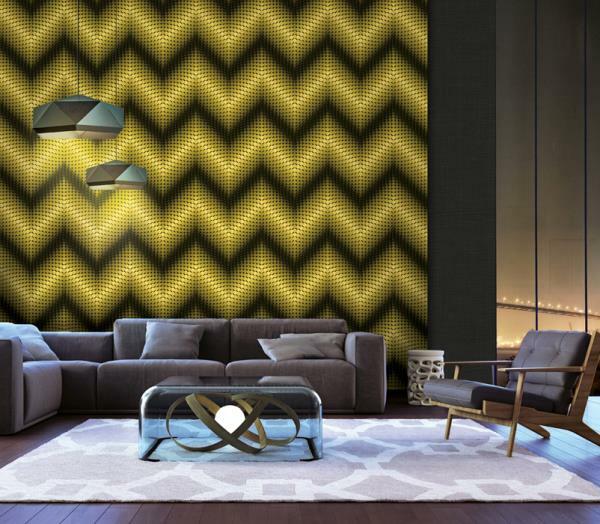 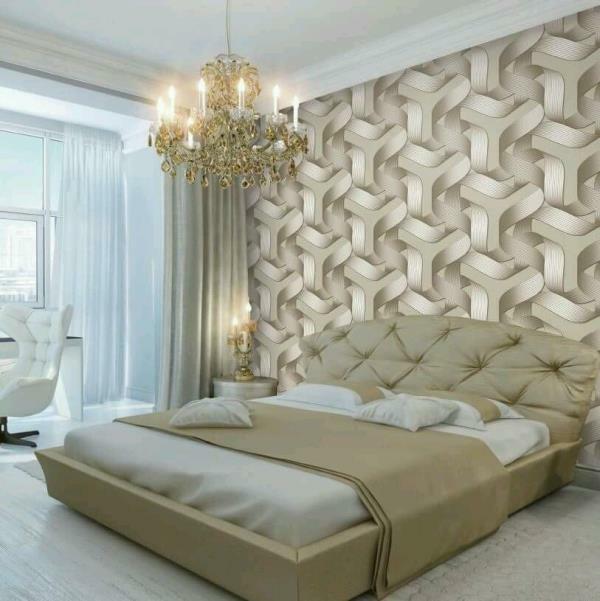 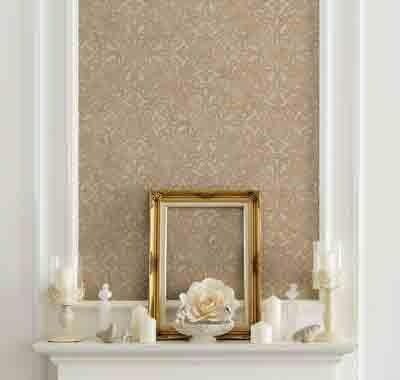 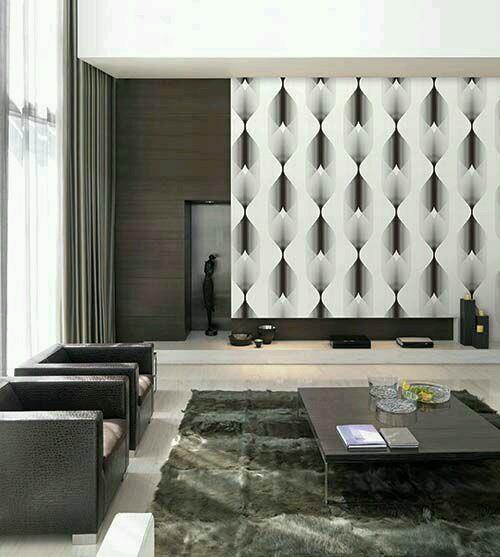 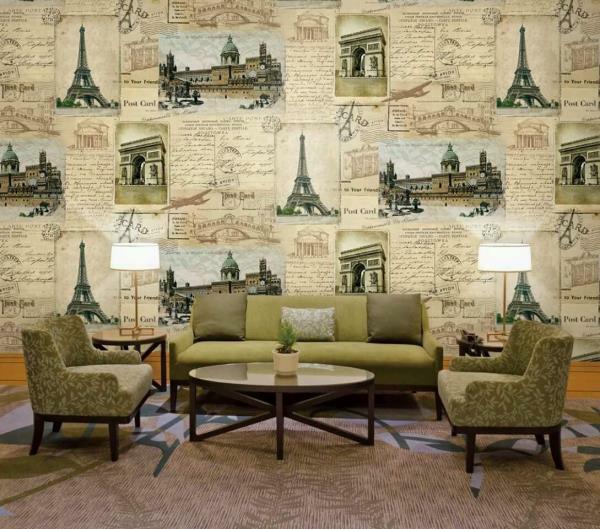 Its gives you metallic look in your drawing room New york wallpaper. 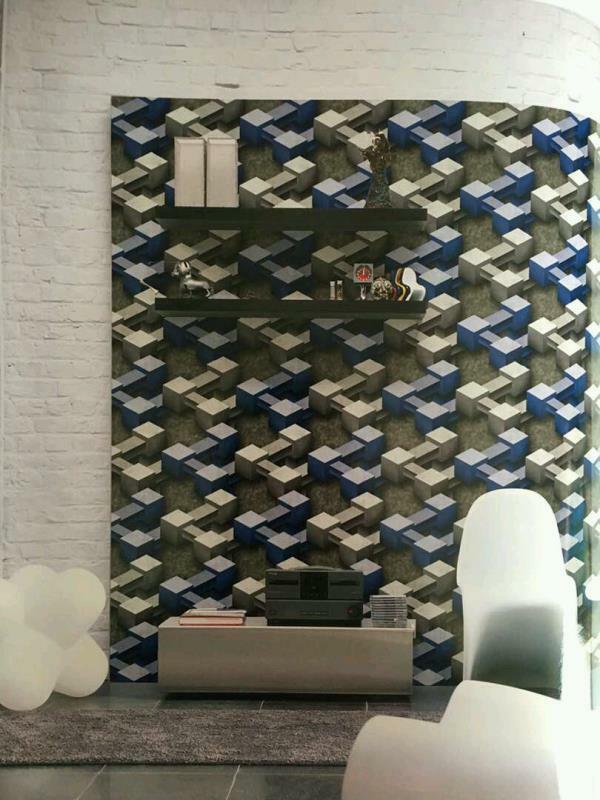 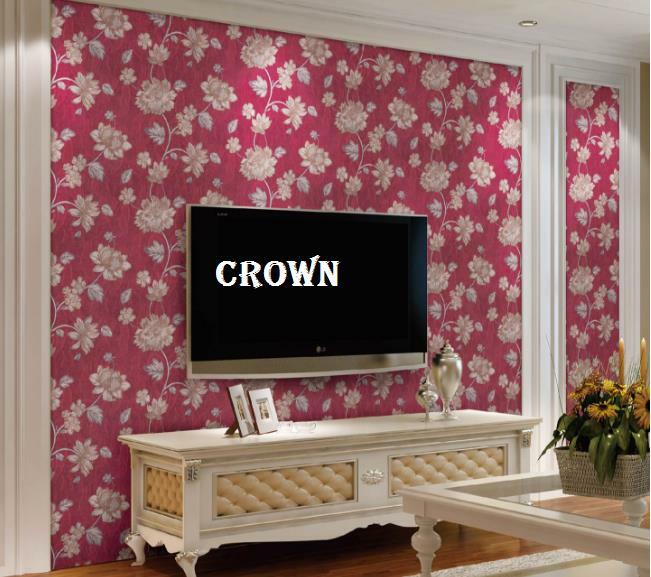 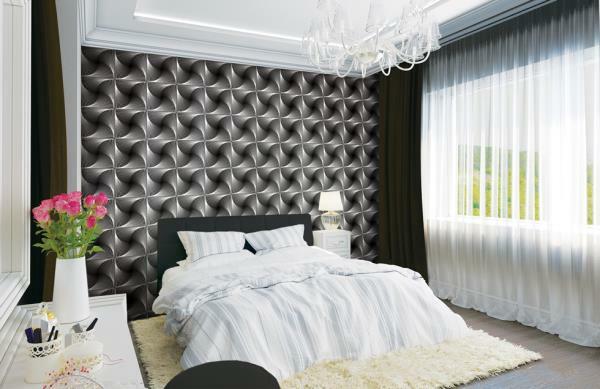 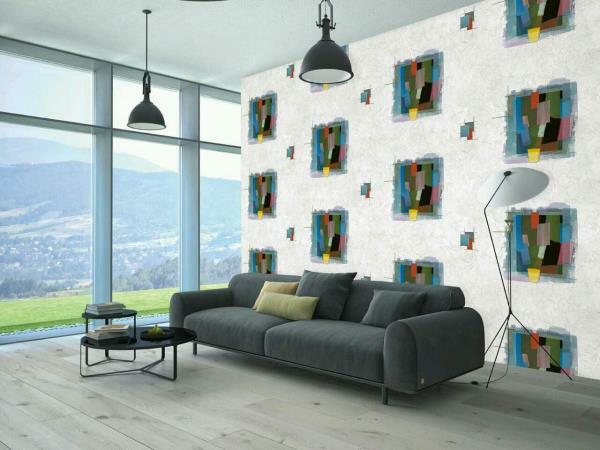 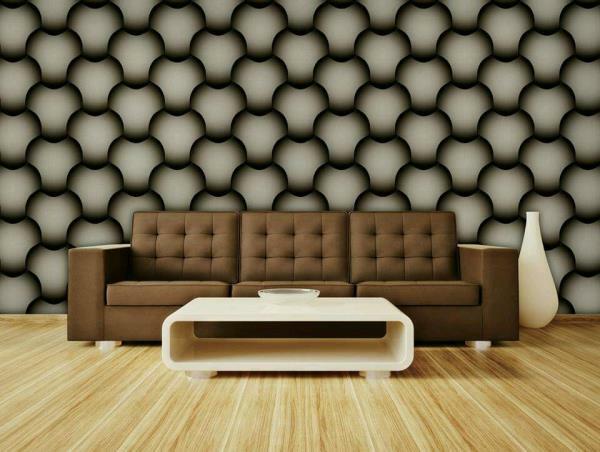 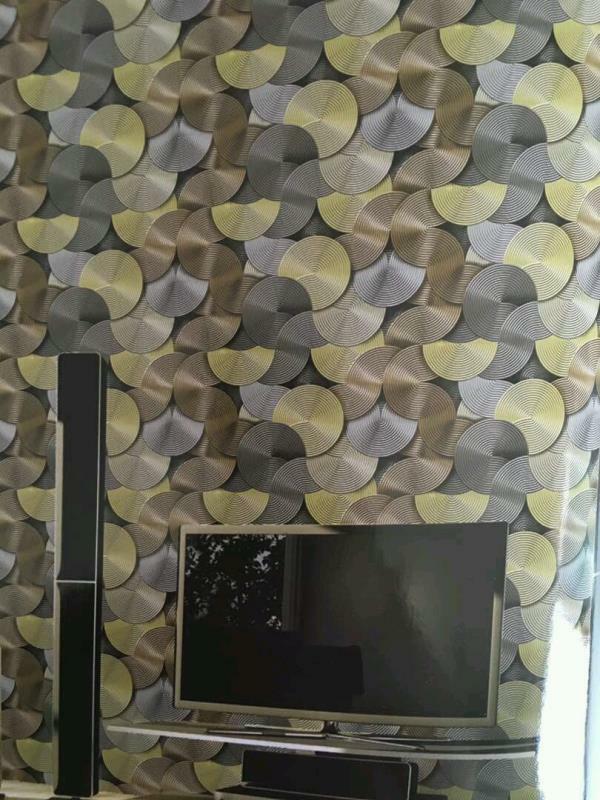 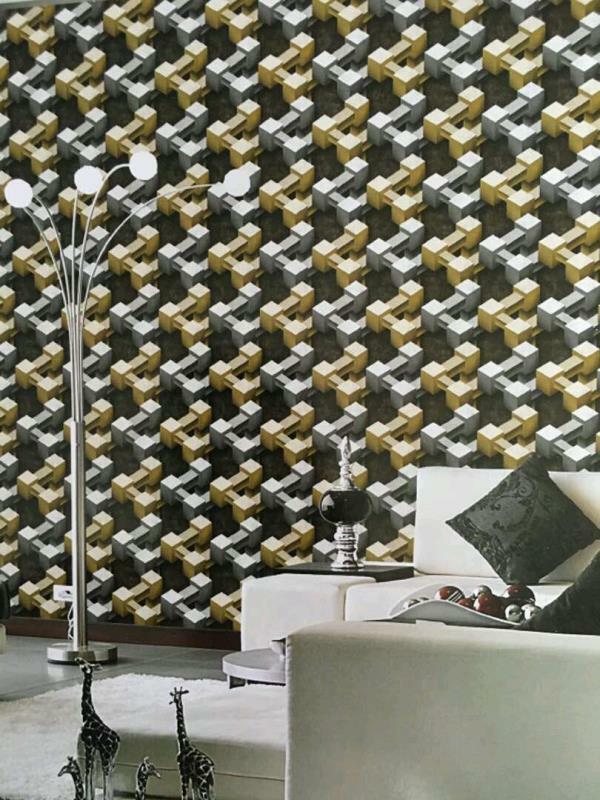 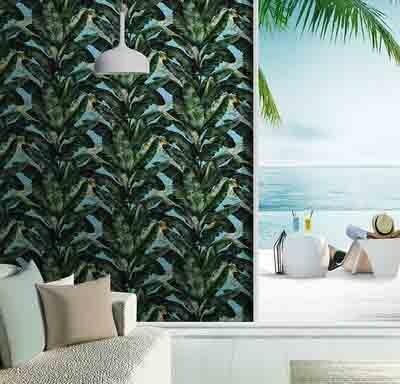 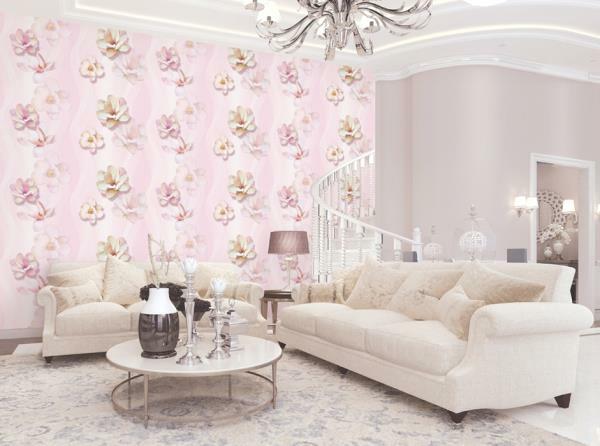 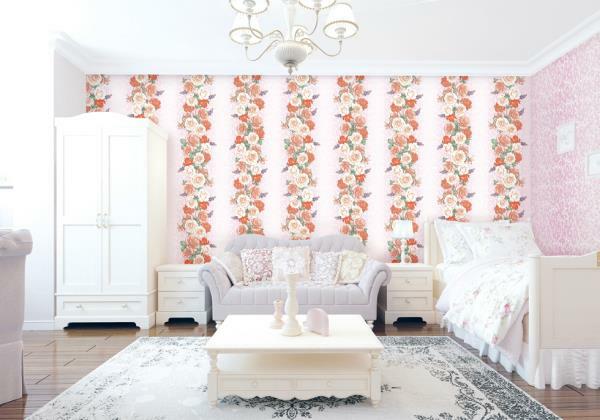 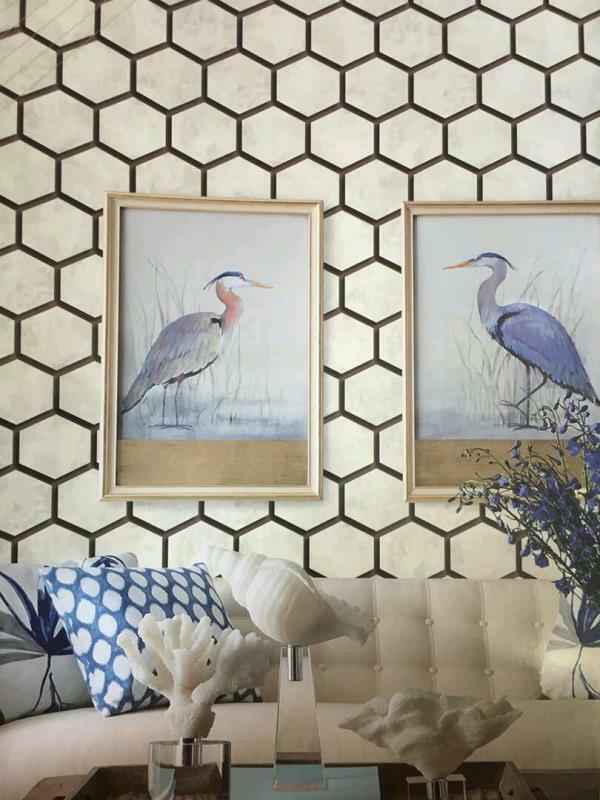 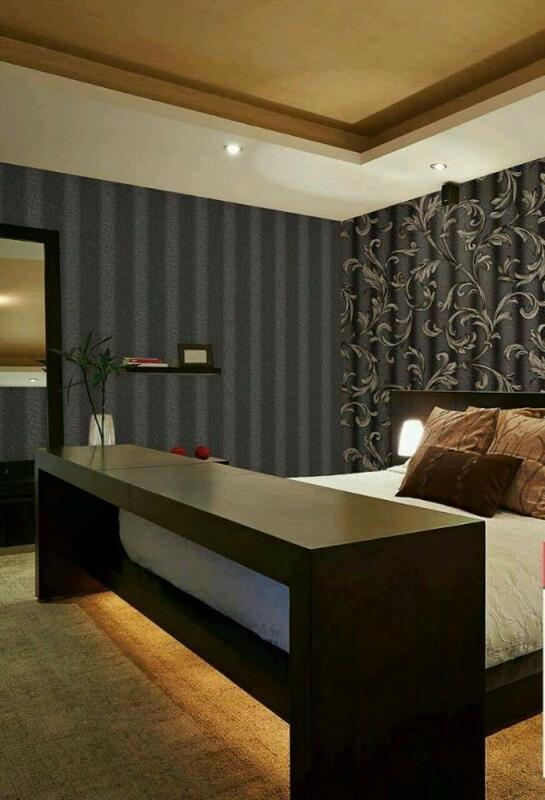 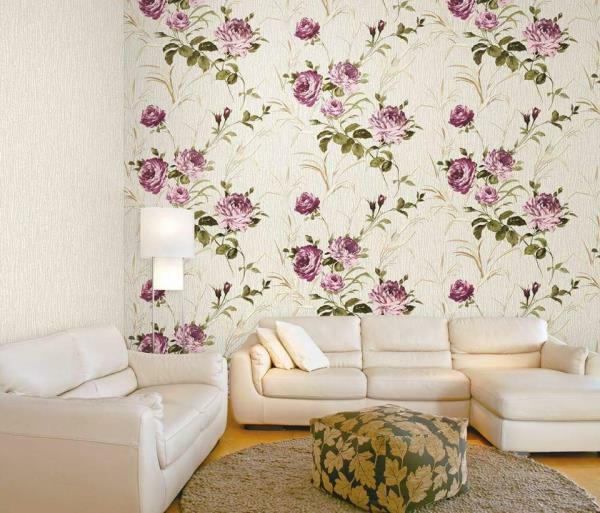 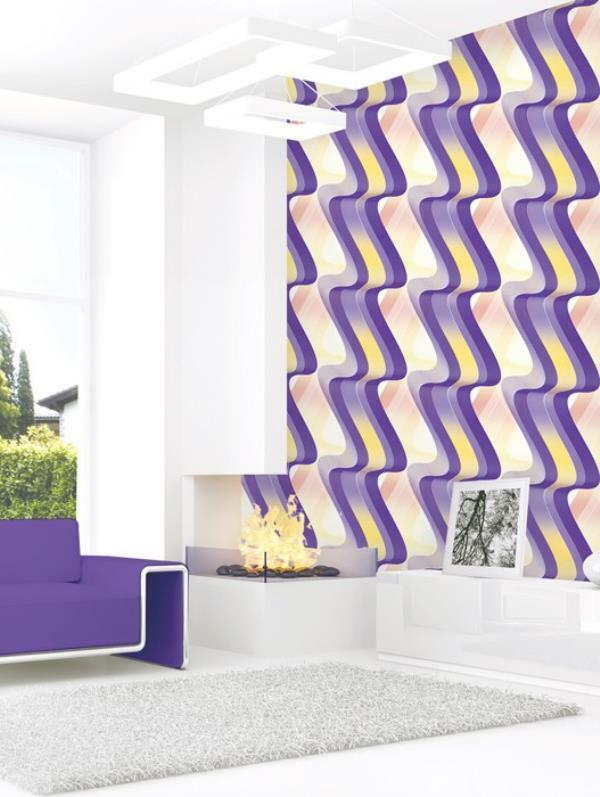 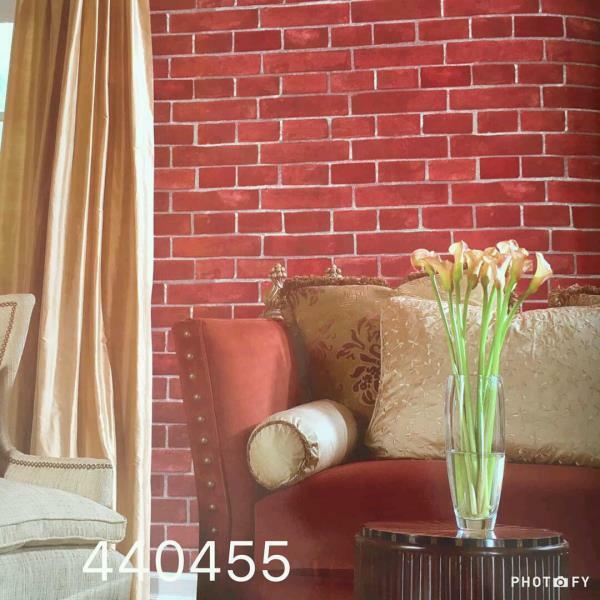 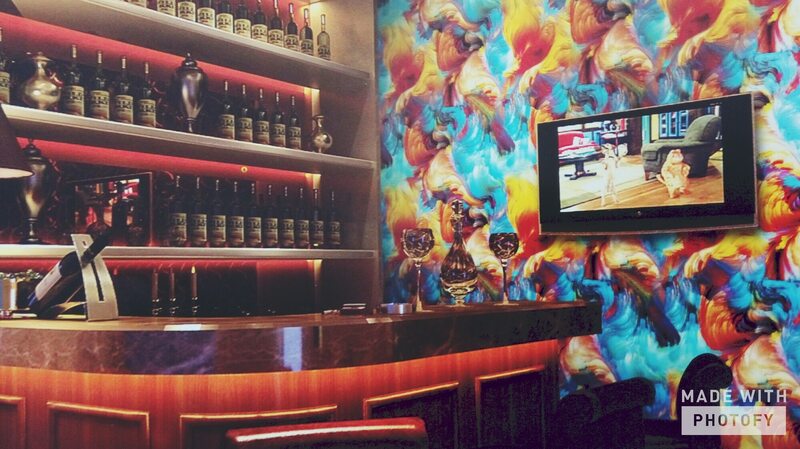 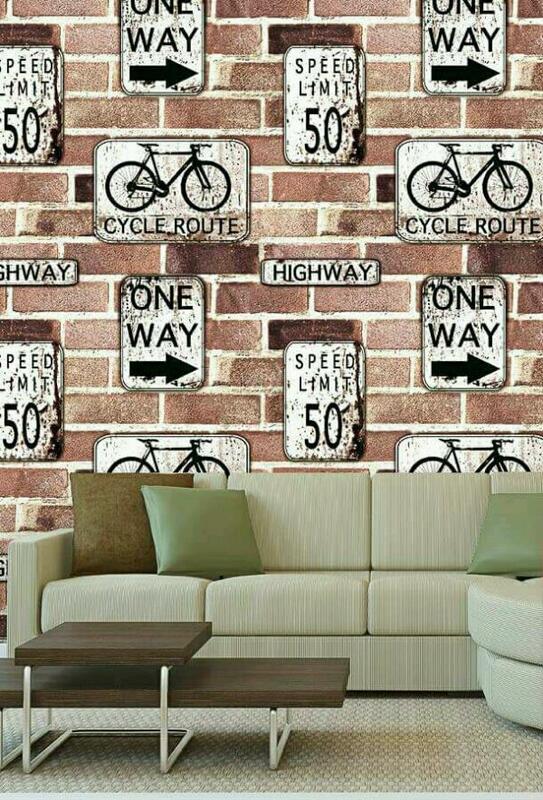 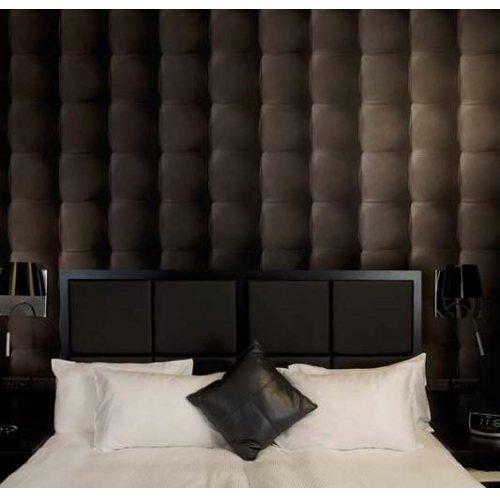 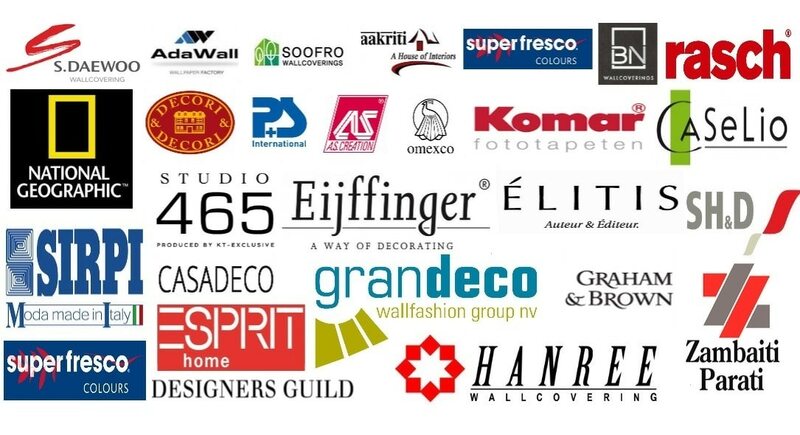 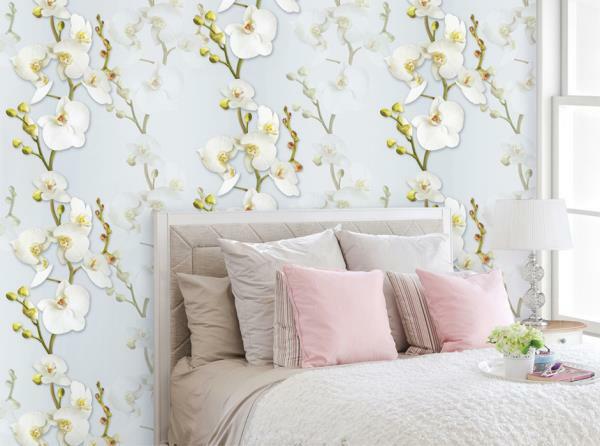 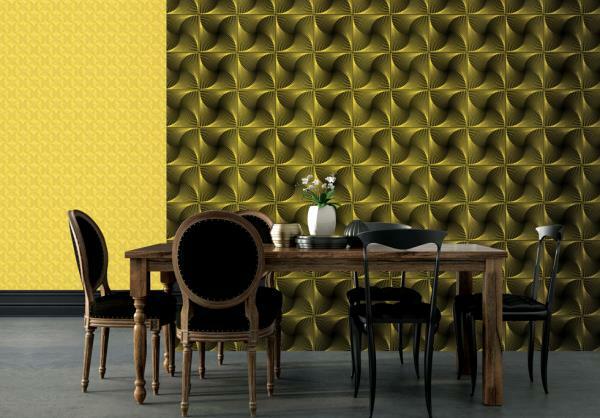 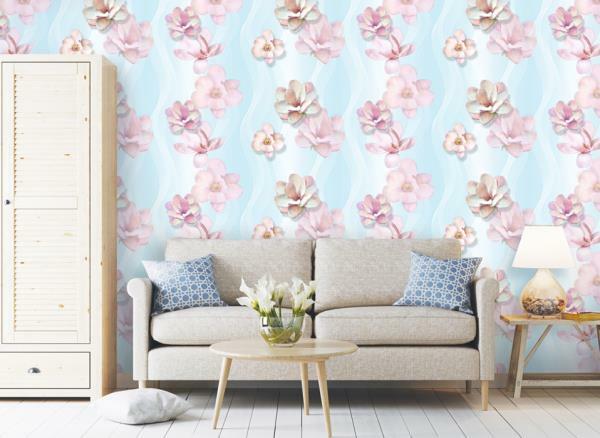 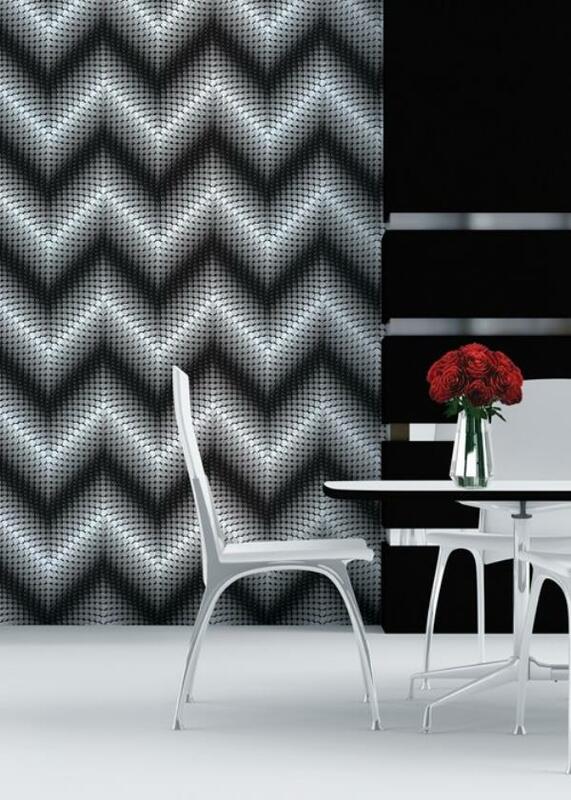 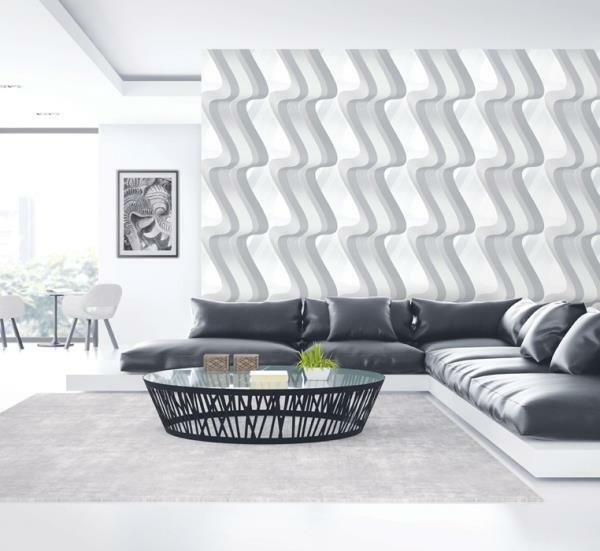 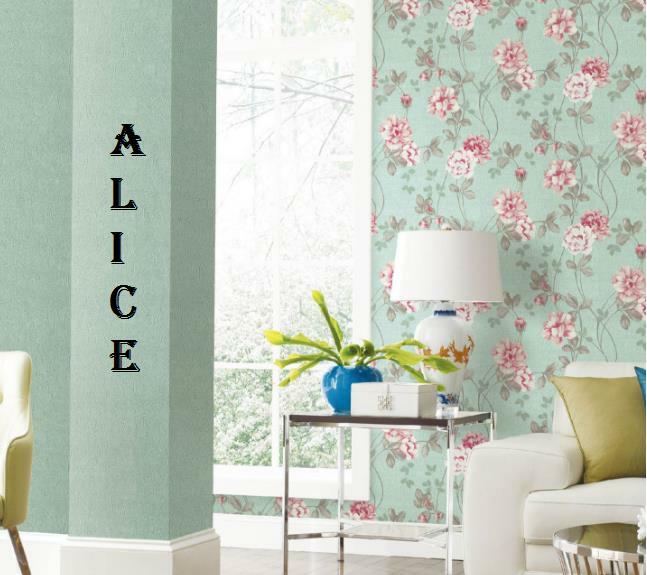 To buy call us Wallparadise-studio465 wallpaper in Ashok vihar.